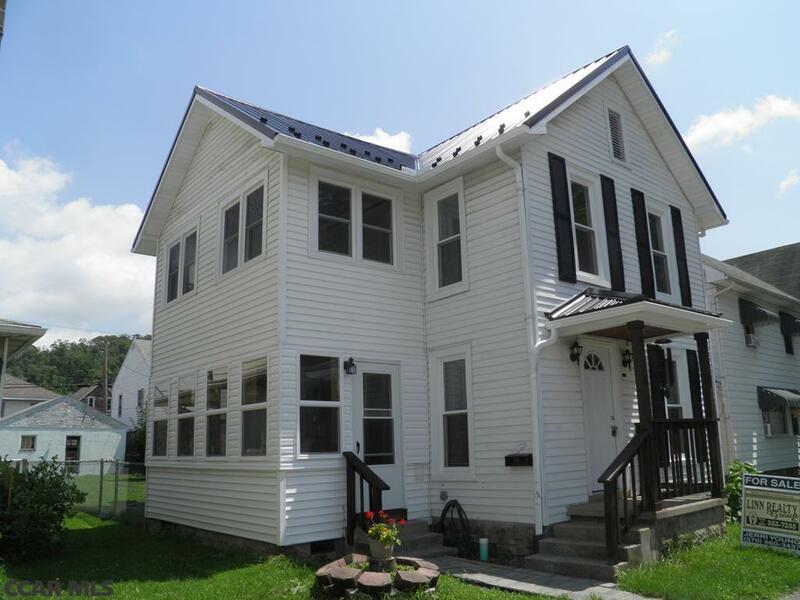 Beautifully renovated 3 bedroom home! Completely renovated 3 bedroom 1 bath home with two car detached garage and fenced yard has tastefully updated interior. Interior includes formal dining room, living room and oversized kitchen with beautiful new floors, wood lined mudroom, new carpet up steps and on second floor in all three bedrooms. Stunning all new bathroom, 2nd floor office, and views of river. Large back yard leads out to two story two car garage for off street parking. New windows, heating system, new roof and so much more! Fishing Creek Frontage. The attention to detail in home is amazing! You won't want to miss the photos on this one! PAYMENT PER MONTH WOULD BE APX. $1000 INCLUDING ALL TAXES AND INSURANCE!